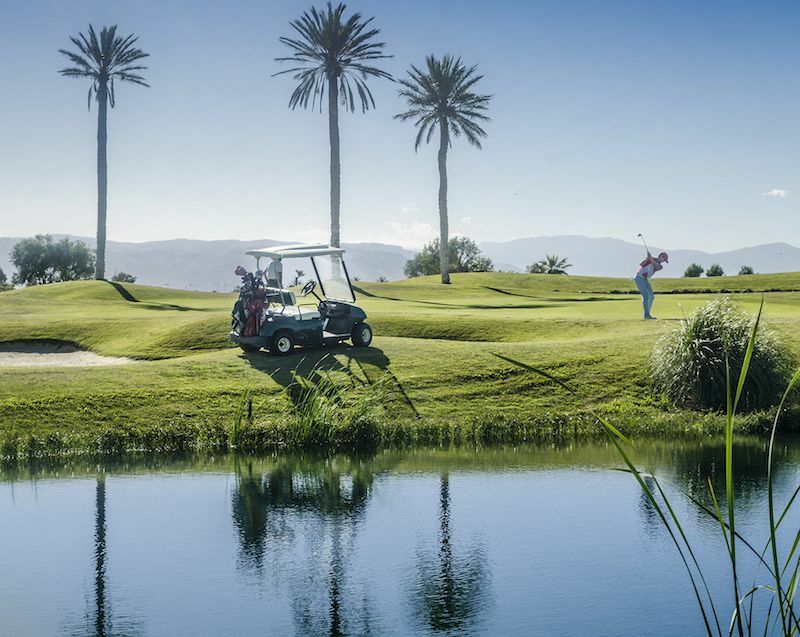 ALBORAN GOLF has a 6,278-metre long, 18-hole par-72 Championship course, a large practice course and various training areas which act as a Golf School. Ramón Espinosa, the designer, has achieved an important balance between the different holes, both in terms of length and the design and location of the various elements which make up the course (bunkers, streams, lakes, etc.) and has created a round which is fun to play and challenging, and where you could find yourself put to the test on each and every one of the holes. The 66 bunkers are strategically located along every single hole, and players will need real concentration all the way round. 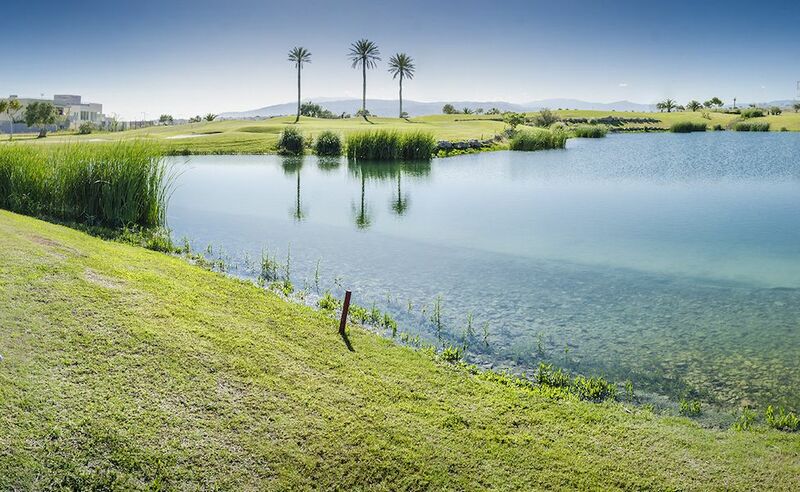 The course also has two large lakes situated on the first 9 holes which, apart from regulating the irrigation of the course, also have a direct impact on both the game itself and the beauty of the surroundings. The tees of the 1st and the green of the 9th are both near the Clubhouse so players can enjoy a short rest before moving on to play the next nine holes, starting at the nearby tees of the 10th and ending up back near the Clubhouse for the magnificent green of the 18th. The various training areas and the large tee of the practice pitch are also bear the Clubhouse, which is handy for players who want to get some practice in before tackling the 18 holes. 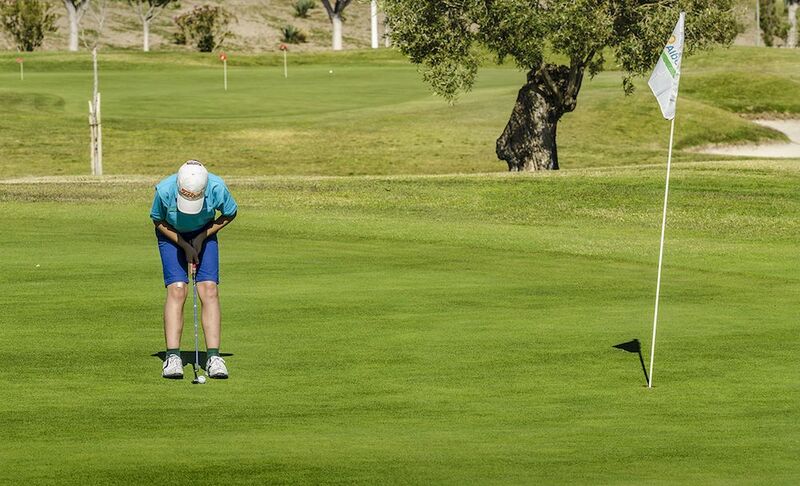 In short, ALBORAN GOLF is the new point of reference for golf in the South of Spain. The course is classed as demanding by the more experienced players but is highly attractive for amateurs. It is without any doubt a place where you will enjoy some great moments playing this beautiful and healthy sport. From Murcia: take the A7 motorway and take the exit for the N-344 (20 km before Almería). After about 6km, at the third roundabout, turn left for the “Urbanización El Toyo”. From Almería: take the A7 and exit for El Alquián – Cabo de Gata. Turn left at the first roundabout and then turn right at the following roundabout for the “Urbanización El Toyo”. 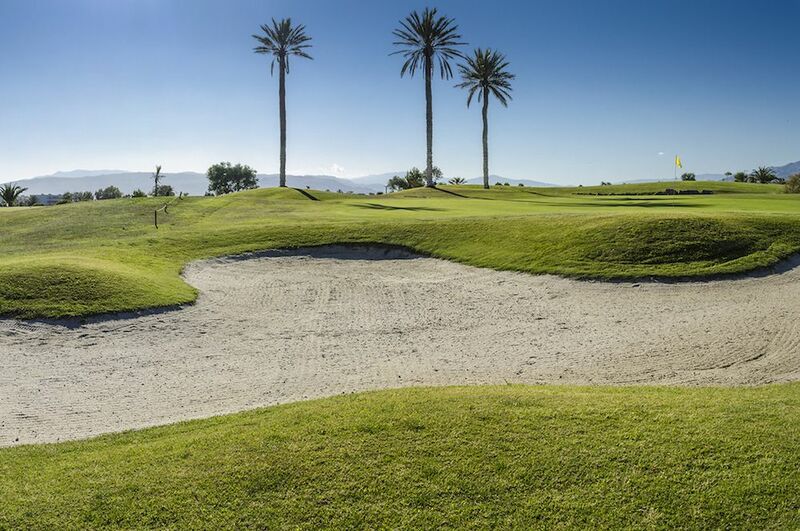 Alboran Golf Course is not yet in our pool of Golf Courses for orders.